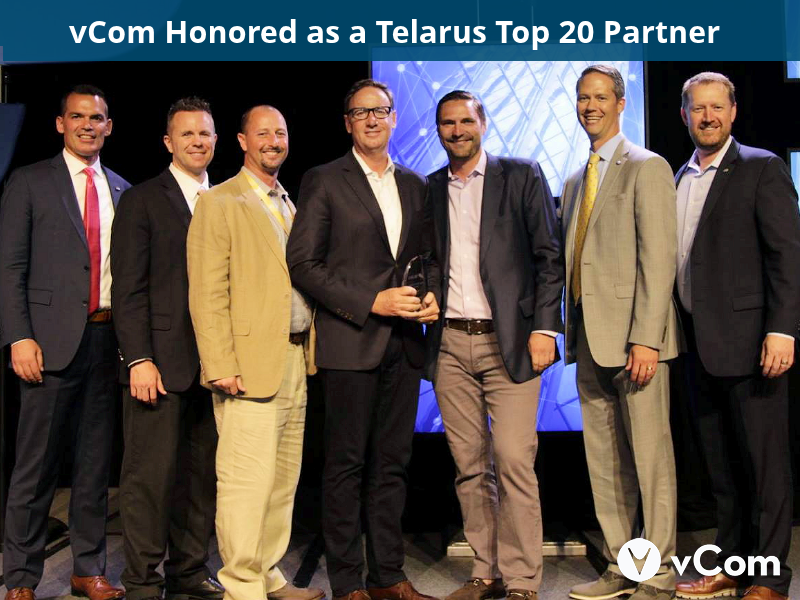 July 30, 2018 – BOCA RATON, FL — Telarus, LLC, master agent of business data, voice, and cloud services, announced that vCom Solutions has been named a Top 20 partner during its annual Partner Exchange event. 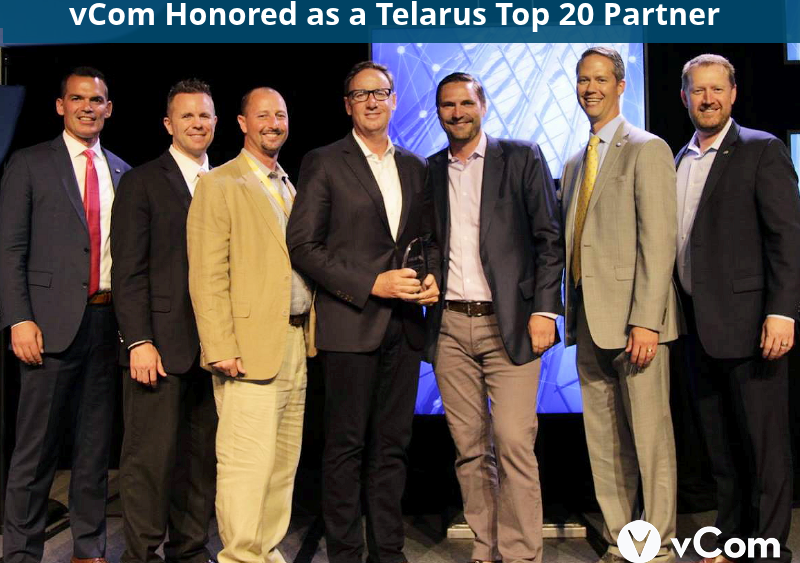 Telarus, the largest privately-held master agent of business digital infrastructure services in the United States, recognizes its top-selling agent partners each year. 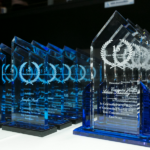 With over 4,000 contracted agents, finishing in the top 20 is a significant accomplishment. Built for You, Telarus is the largest privately-held technology services distributor (master agent) in the United States. Our dynamic agent-partner community sources data, voice, cloud, and managed services through our robust portfolio of 160 leading service providers. 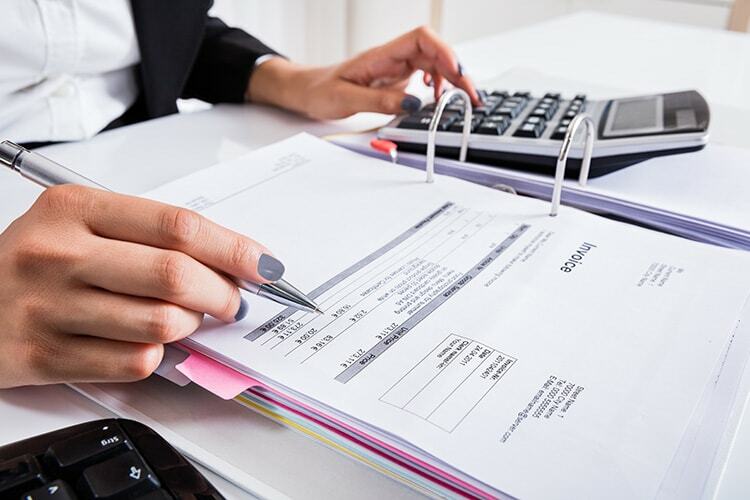 We are best known for our home-grown software pricing tools and mobile apps that are unique in the industry. 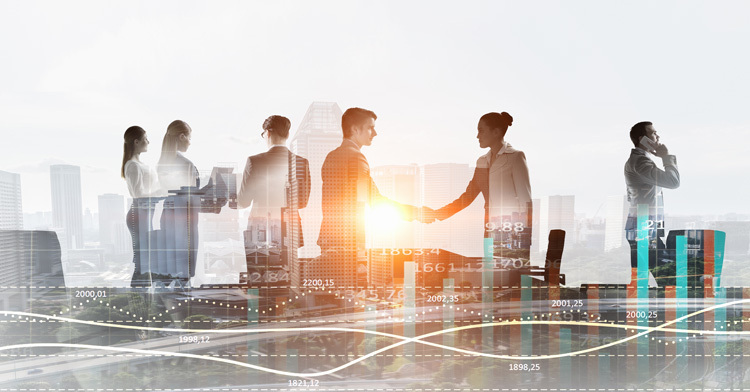 To help our partners grow their businesses, we’ve assembled the best support organization in the industry, which includes SD-WAN, Cloud, mobility, contact center, and ILEC specialty practices whose primary goal is to help our partners identify and design the right technology solutions for their customers. To learn more about the Telarus opportunity, please visit www.telarus.com, or follow us on Twitter @Telarus. 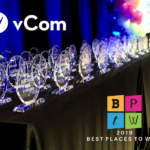 vCom is a cloud-based software and managed services company focused on helping enterprises manage IT spend from procure-to-pay. 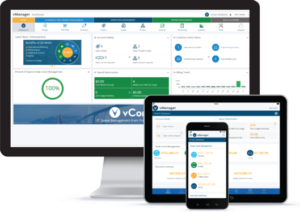 vCom improves visibility and control within a single software while decreasing expenses for networks, mobile, cloud and collaboration technologies. 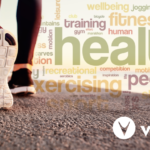 To learn more about vCom, visit https://vcomsolutions.com.